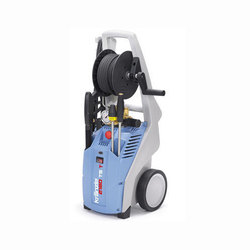 Our range of products include k2160 ts high pressure washer, k 2195 ts high pressure washer, dewatering pump, high pressure washers k 2000 series, kranzle 2195ts high pressure washer with dirt killer and kranzle 7/122ts high pressure washer. 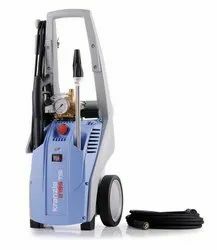 Kranzle K2160 High Pressure Washer is world known german high pressure technology machine for various cleaning requirements at industrial, household and office purpose. It had wide range of high pressure cleaners suited to every condition and climate. Kranzle washers are high power and water efficient (low power and water requirement) and heavy duty machine without heating. 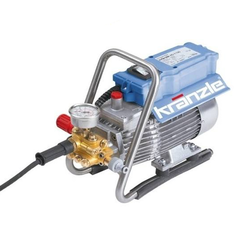 We are the Importer for Kranzle in India. 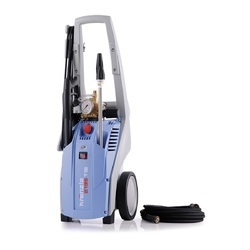 K 2195 TS High-Pressure Washer is a world known german high-pressure technology machine for various cleaning requirements at industrial, household and office purpose. It had the wide range of high-pressure cleaners suited to every condition and climate. Kranzle washers are high power and water efficient (low power and water requirement) and heavy duty machine without heating. We are the Impoter for Kranzle from Germany. The 6 stage water tank clean process has been developed through research and development to arrive at a fool-proof process that involves latest state-of-the-art imported equipment and proprietary anti-bacterial agents that are safe, effective and eco-friendly. In the First stage of Mechanized Dewatering of the water tank clean process the Manhole and surroundings are cleaned off dirt, mud and algae after which the water below the foot-valve level is pumped out using special de-watering equipments. In the Third Stage of High Pressure Cleaning the Walls & ceilings of the tanks are thoroughly cleaned using special high pressure jet cleaners which rid of the walls off calcinations, algae and all contaminants which cling on the internal surface of the tank helping the microbiological contamination to grow. In the Fourth stage of the sludge removal process an Industrial Vacuum Cleaner is used to remove the resultant contaminants, making the tank absolutely speck-free. In the Fifth very important Stage of Anti-bacterial treatment the walls & ceilings are made totally sterile from bacterial attack using specially developed from Antibacterial agents. And finally in the Sixth Stage of the water tank clean process final sterilization and disinfection is done using UV Radiation by a specially developed UV Radiator which is used to kill any suspended or floating bacteria remaining in the tank. This full procedure makes the tank 100% Bacteria free and makes it perfectly fit for storing clean drinking water. The above process is common for both the Underground and Overhead drinking water storage tanks and can be used for all types of tanks like Concrete Tanks, Fabricated Steel tanks, Plastic (Sintex Type) Tanks etc. Our professional system also includes maintaining of computerised records of all the tanks which have been cleaned and scheduling of next cleaning operations etc. thus removing the total responsibility off the residents of any particular building to make their life totally healthy and tension free. We are offering High Pressure Washers K 2000 Series to our clients. 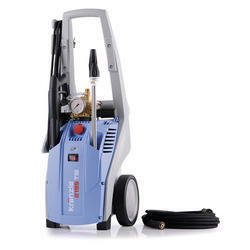 We are offering Kranzle 2195TS High Pressure Washer to our clients. 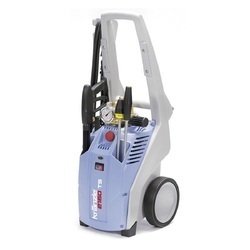 We are one of the prime suppliers of High Pressure Washer that are in great demand amongst the current clients. These washers are precision engineered at our state-of-the-art facility and are known for their efficiency, effectiveness and durability. Extremely handy, space-saving and compact design. Can withstand voltage fluctuations of up to approx.10 %. 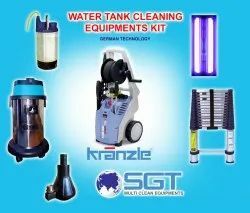 We have an Total complete professional 6 stages cleaning kit with German Technology machine with advance features & supplying all over India. 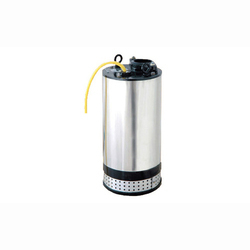 Looking for Water Tank Cleaning Equipments ?